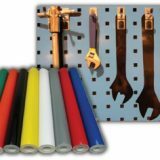 Create tool and work item silhouettes on a shadow board using this easy-to-install peel and stick vinyl tape roll. Simply lay out the tools and trace them onto the tape then cut peel and stick on the shadow board. 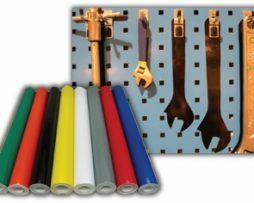 Vinyl overlay can be repositioned on the board when tools have to be moved. 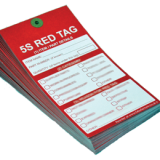 This 5S lean shadow board tape provides a visual standard for tool and workplace management. 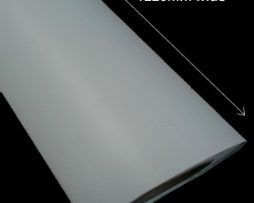 Gloss Black or White Self Adhesive Vinyl is a professional signmaking quality product. The rid lines on the reverse side enable easy cutting by hand. The adhesive side is the same colour as the front side. 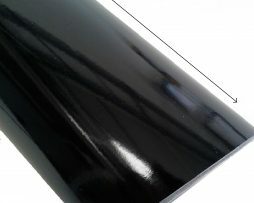 Matt Black or White Self Adhesive Vinyl is a professional signmaking quality product. The rid lines on the reverse side enable easy cutting by hand. The adhesive side is the same colour as the front side. 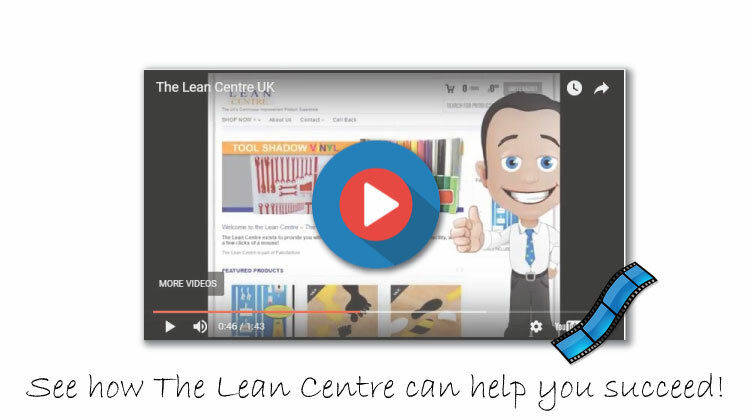 Looking for an easy and cost effective solution to tooling and equipment organisation? 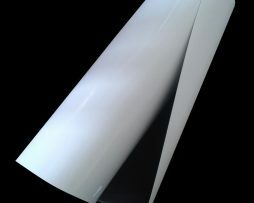 Look no further than our Shadow Board Outline Vinyl™. Super high quality and can be used internally or externally. 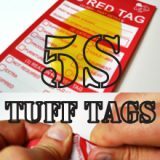 Makes creating 5S shadow board quick and easy! 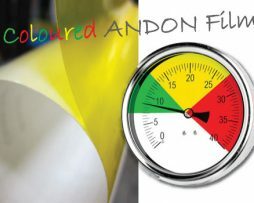 Use this coloured vinyl film to highlight a number of aspects of your workstations and operations. 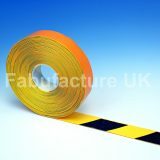 You can use this film to provide coverage for warning lamps or gauges for pressure, temperature and contamination. 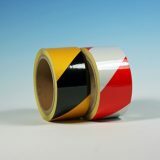 White Gloss Magnetic Vinyl can easily be cut to size. You can make your signs. This will not scratch or mark any surface. The magnet material is designed also for outdoor use and will not rust and the magnetic holding strength does not reduce over time so your you can use the signs again. You can also use it as a whiteboard with a suitable pen. Just wipe with a tissue or cloth. 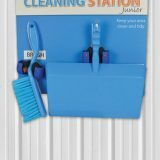 The magnets should be removed and cleaned after each use or at regular periods to avoid sticking. 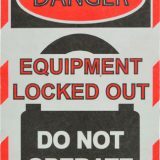 Use these signs on your Shadowboards and around your facility to help maintain housekeeping and tooling control. 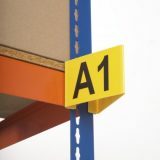 The sign is manufactured from 3mm thick rigid foamex plastic. 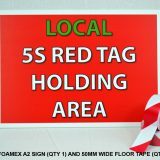 The signs are A3 landscape (420mm wide x 297mm high). 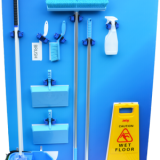 A simple solution for added privacy, ideal for glass partitioned areas, offices, bathrooms etc. 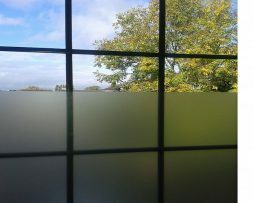 Once fitted, the opal frosted window film will give a great frosted appearance to the glass whilst still allowing 90% of light through. 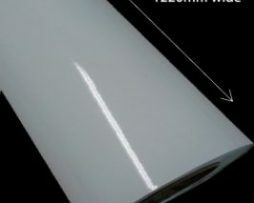 This film is an easy to install self-adhesive film that can be cut with scissors or a craft knife and applied directly to your existing glazing. 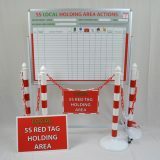 Tool Shadow Board Templates are a great way of transforming your 5S tool and equipment house keeping. 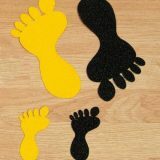 These high quality self adhesive stickers save lots of time, allowing implementation to be rapid and stress free. 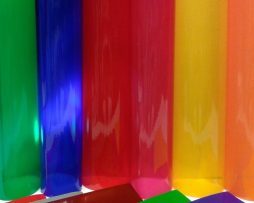 Transparent Coloured Window Glass Film is self adhesive 80 micron and is ideal for stained glass effect windows, light boxes or any application where passage of light is required. We have 14 available colours.